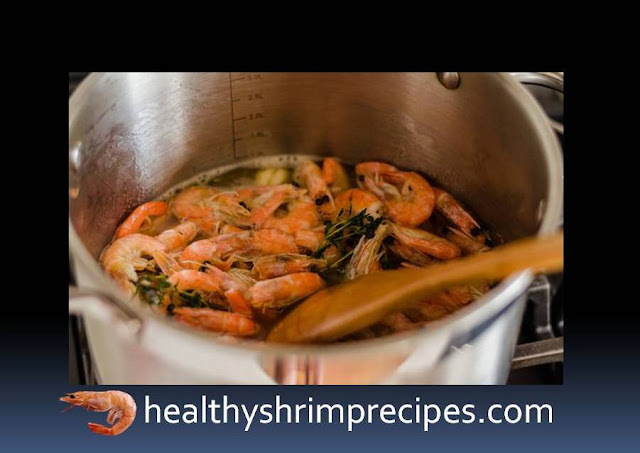 A simple recipe for how to cook boiled - frozen shrimp but if they are already cooked and ready to eat, it is logical to ask the question Why cook frozen shrimps? Shrimps are the most popular seafood that supermarkets of all categories offer us. They are rich in protein, omega-3, 6 acids, essential microelements for the human body, and their iodine content is superior to all other seafood. 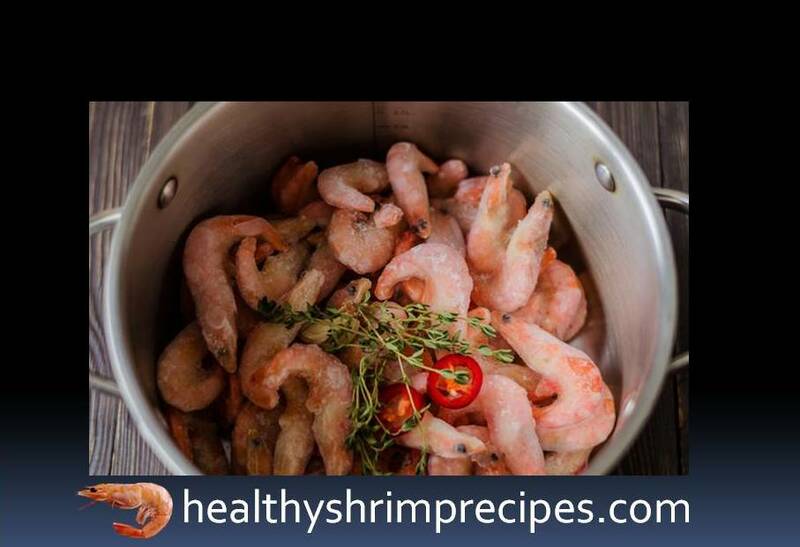 With all the undoubted benefits calorie shrimp is very small, so they are often used in the diet and during fasting. It is enough to defrost, pour boiling water for 5 minutes, or heat in a microwave in the “Defrost” mode for 10 minutes so that the product is ready for use. 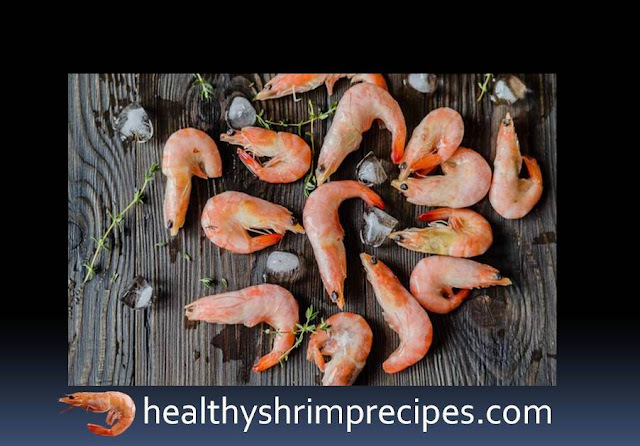 And yet, cook the frozen shrimp in this recipe. You will spend a little more time, but as a result, you will receive a satisfying and unusual dish that will delight your loved ones. @Step1 - Pour 2-3 tablespoons into the pan. Olive oil, squeeze a clove of garlic, add salt and thyme. Break the ciabatta into small pieces, mix with butter in a pan and dry in the oven at t 160 ° C for 15-20 minutes. Bread should soak in the aroma of garlic and dry slightly. @Step2 - Usually cooked frozen shrimps are covered with a thick layer of ice glaze, which should not be removed. In the process of cooking, it will turn into a very tasty rich prawn broth, into which we will gladly dip our dried bread. 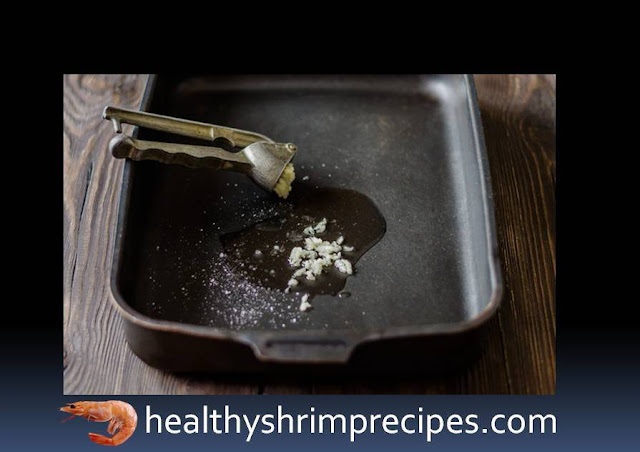 @Step3 - Pour butter in a saucepan with a thick bottom or in a deep frying pan put frozen shrimps, garlic, pepper, and thyme. @Step4 - Put the pot on the fire and stirs occasionally. @Step5 - When the broth is formed in the pan salts it and brings to a boil. 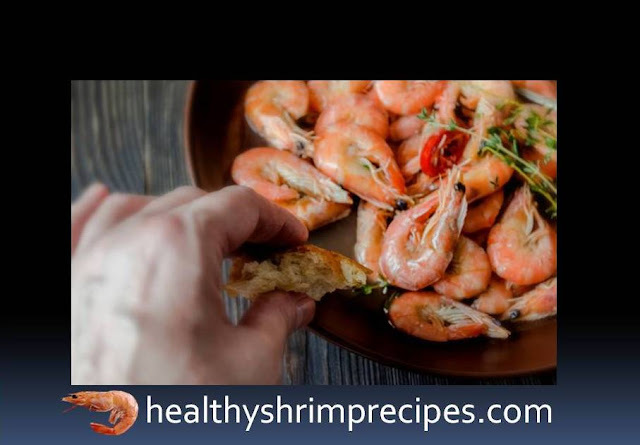 You shouldn't cook shrimps for a long time, because they are already boiled and can become harsh after long heat treatment. 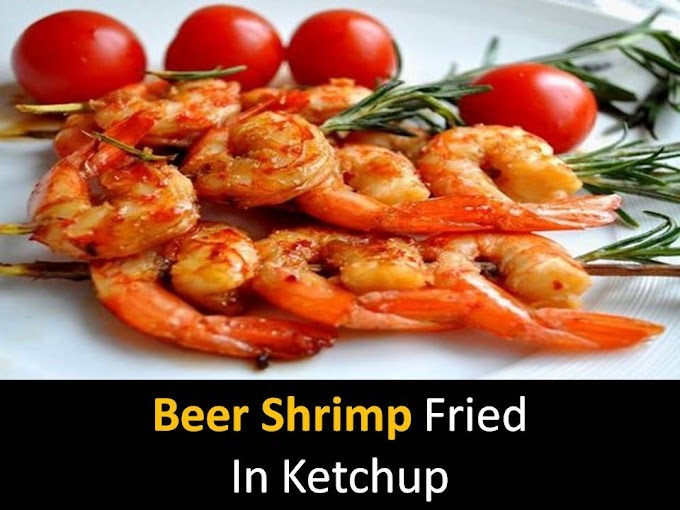 A couple of minutes after boiling, cover the pan with a lid, turn off the heat and leave for 15 minutes so that the dish is infused and soaked with spices. Serve in a deep dish with broth and lemon.